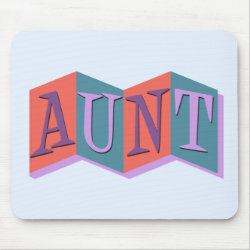 This retro-inspired design reads AUNT in funky letters on a colorful background of linked squares. 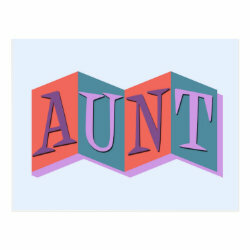 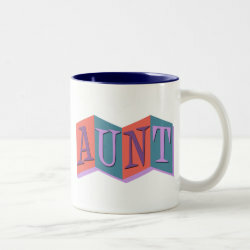 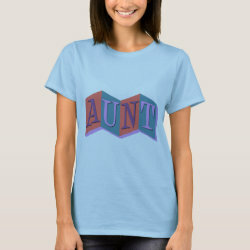 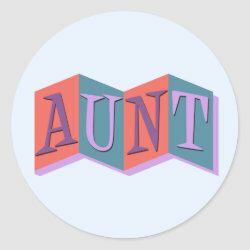 The design looks like an old-fashioned marquee sign and is a More... great way to show off the fact that you are an aunt! 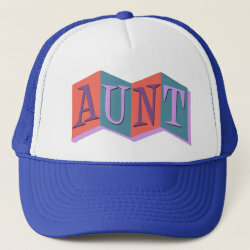 Customize this design! 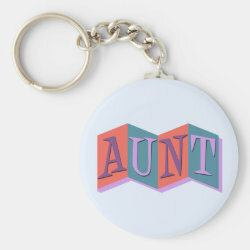 Add text, change the color, move the design around - make it your own!